If you love trading trend lines and support and resistance levels, this setup’s for you! 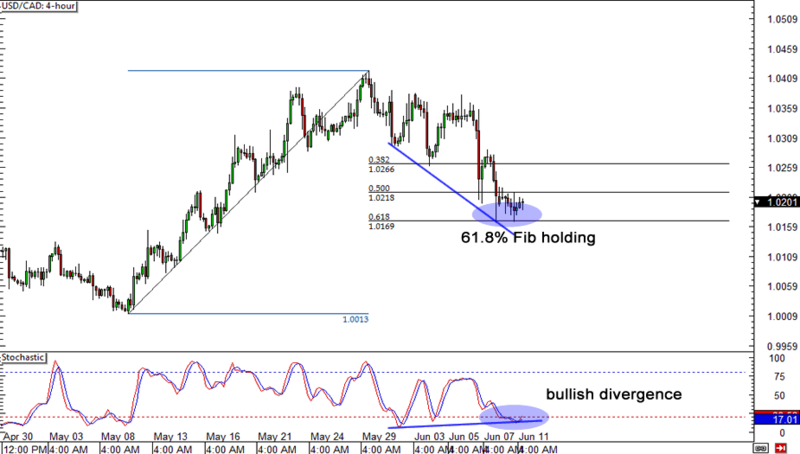 EUR/JPY has recovered from last week’s lows, but is now testing a major resistance point. Will it hold or is a breakout imminent? With Stochastic crawling out of overbought territory, we may see sellers jump in soon. But if we see a solid candle close above the resistance line, you know what to do! 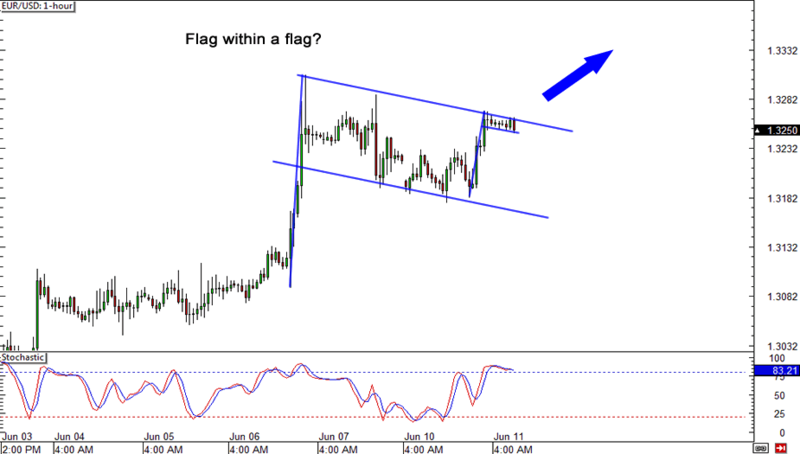 Flagception on EUR/USD? That’s right folks, it looks like we’re seeing a flag within a flag, as price is now testing major resistance. If you think a breakout is in play, you can set orders just above the recent high and wait for a spike higher! Is it time to hop back in on the long USD/CAD bandwagon? After all, we’ve got a couple of signals favoring a buy position! First, the 61.8% Fib is holding pretty nicely, as price just can’t break lower. 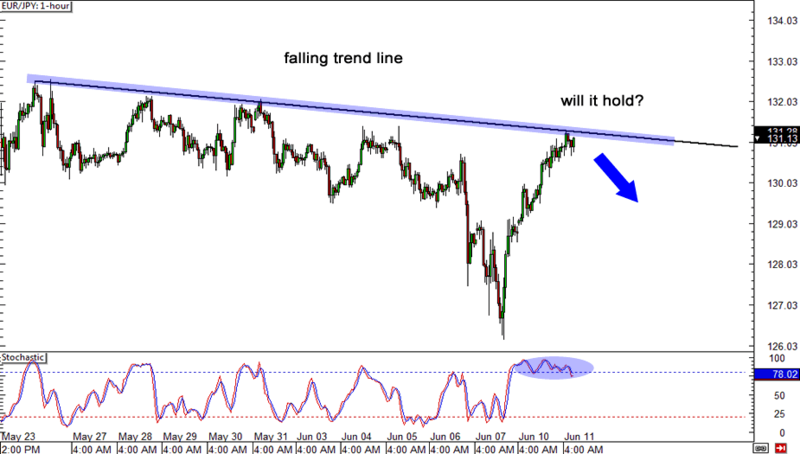 Second, bullish divergence appears to be forming as well. If you’d prefer to wait, you might wanna wait for a bullish candle close before establishing a position.